Terry Durack is the chief restaurant critic for The Sydney Morning Herald and the SMH Good Food Guide. Sure, you know why you need to go. But it also pays to know what to do when you get there. By all means be adventurous when travelling, but not when it comes to literature. On holidays you need the comfort of a book you can curl up with. Nothing speaks more to the heart of a place than the local food market. From moules frites in Brussels to suppli in Rome, you're sure to want more. Terry Durack is put to work in the kitchen on board the Oceania Marina. Is this the ultimate Australian food tour? Terry Durack designs his own, no expenses-spared fantasy gastronomic tour around Australia. Terry Durack looks back on the highlights of food-driven travel over the past 10 years. Here are the 50 dishes around the world every traveller should try, at least once. If you can get past the aggressive aroma of stale urine mixed with sweet spices and pork fat of this ancient French snag, you'll be hooked for ever more. 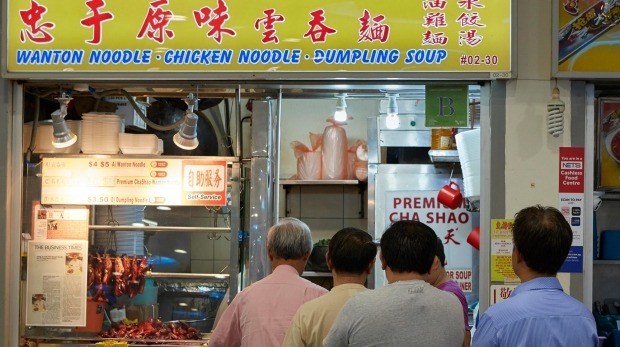 You may be a foodie at home, but here's how to be an expert eater when you're overseas too. You could do everything on the Arcadia, writes Terry Durack - or nothing at all.